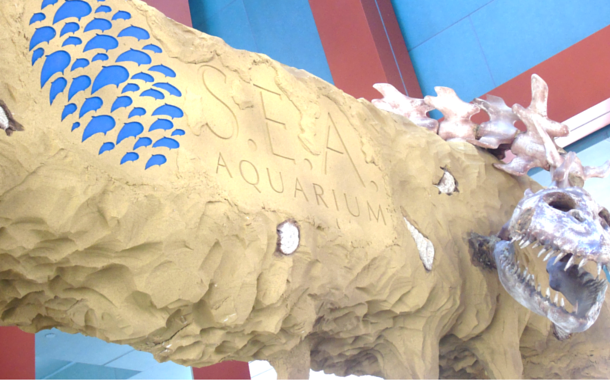 Like everything else in Singapore, the SEA aquarium too is simply extraordinary. 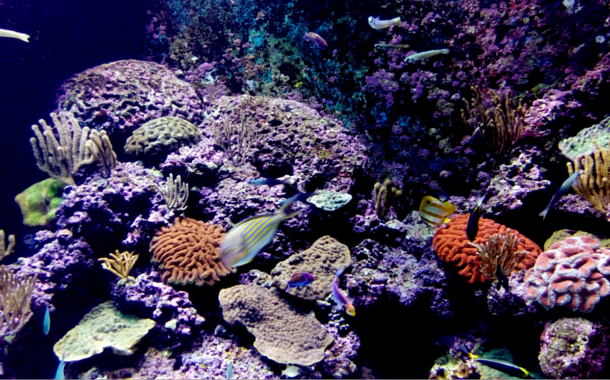 With an aquarium you’d expect to learn and see everything there is of the underwater fish world, and the SEA aquarium does not disappoint you in that sense. But it is so much more than that. Before you enter the fish world there’s a small journey you have to take. Namely through the ancient trade route. At a time back when a Singapore visa wasn’t needed to visit this city state. The main room is divided into small sections, each depicting aspects of the various countries you encounter along the trade route. First stop is China. The noted Chinese lanterns and statues mark this area. 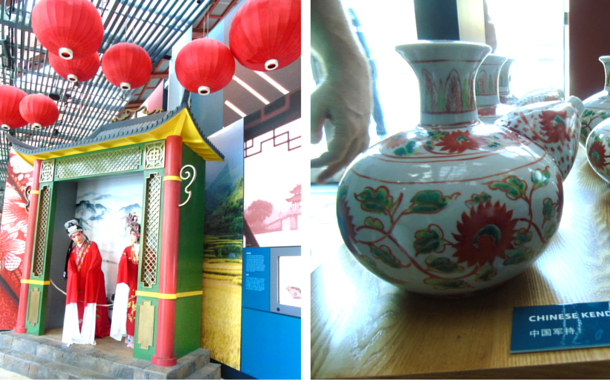 Beautiful Chinese artefacts vases and shawls give you a glimpse into the things that were traded back in the 10th century. Next up is Vietnam, and the Vietnamese hat signify that you’re in the right place. Then is Indonesia, and welcoming statues greet you in. 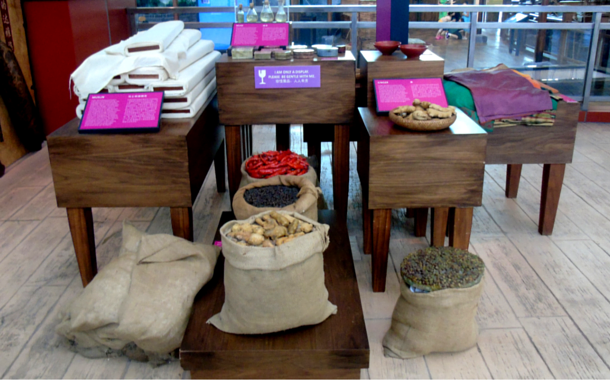 Then you walk into Sri Lanka and that’s where all the spices begin to appear. All this gets enriched and exemplified in India. This where all the spices came from back in the day. The glorious journey ends at Muscat. A place dominated by camels and beautiful desert artefacts. If all of this wasn’t enough you’ll even find a life size replica of the mighty ship that embarked on this journey in the 10th century - The Jewel of Muscat. Ever wondered what it would be like to ride in a ship, like they did in the old days. Ever harboured desires of getting caught in a storm but never wanted to risk getting stuck in one. To satisfy these secret fantasies of yours there’s the Typhoon theatre. A simulated theatre experience where you get to experience exactly what it’s like to get caught in a storm on a ship, minus all the life threatening hazards of course! A truly enriching experience like never before. It’s only after experiencing something so unique and different do you get to proceed to the actual aquarium. Fishes, corals, stingrays, crabs, jellyfish, you find all sorts here. Each trying to out do the other in terms of beauty, but if I had to pick one. I’d go with the corals. So bright and colourful they’re like summer under water. From the South African tiger fish which lives only in fresh water to the Australian sea dragon, this SEA aquarium has it all including the largest fish tank which houses 40,000 sea animals. So if only fishes is what you’re looking for then don’t head on to the SEA aquarium. But if an enriching, out of the world experience is what you’re looking for, then you know where to find it.